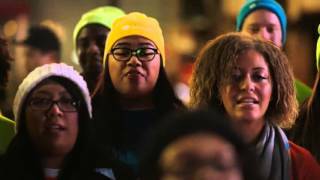 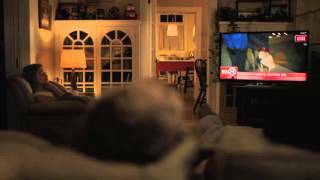 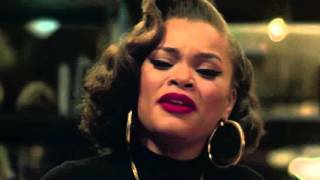 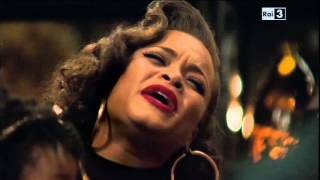 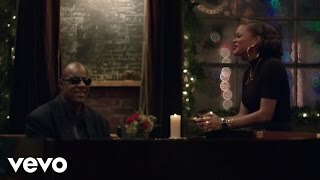 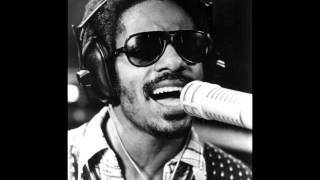 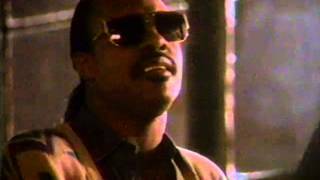 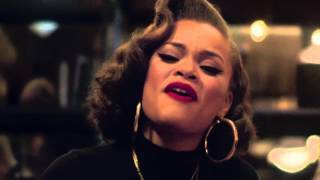 Apple Commercial TV Spot Christmas / Werbung Weihnachten 2015 Love Liebe Music: Stevie Wonder ft. Andra Day - Someday at Christmas 2015 © Apple Inc.
Our family's take on the Someday at Christmas Apple commercial with Stevie Wonder and his beautiful family and Andra Day. 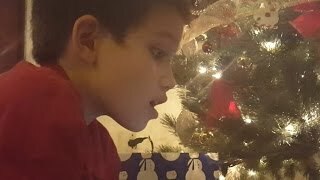 Merry Christmas, Peace on Earth. 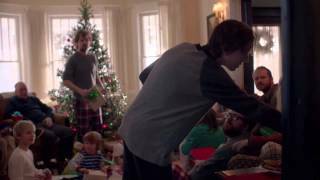 Der alljährliche Apple Weihnachtsclip 2015. 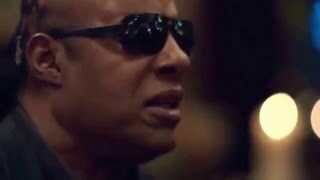 Go to http://www.apple.com to see more.